Uranium is a natural element in soil. During its radioactive decay, it produces radon, a Type A carcinogen. You can’t see, taste or smell radon, but it has slow and gradual adverse effects. It can ultimately lead to lung cancer. Oswego homes can be exposed to high levels of radon and not even be aware of it. 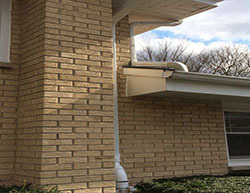 Radon mitigation is the only way to ensure you’re not at risk. We can help safeguard your health. 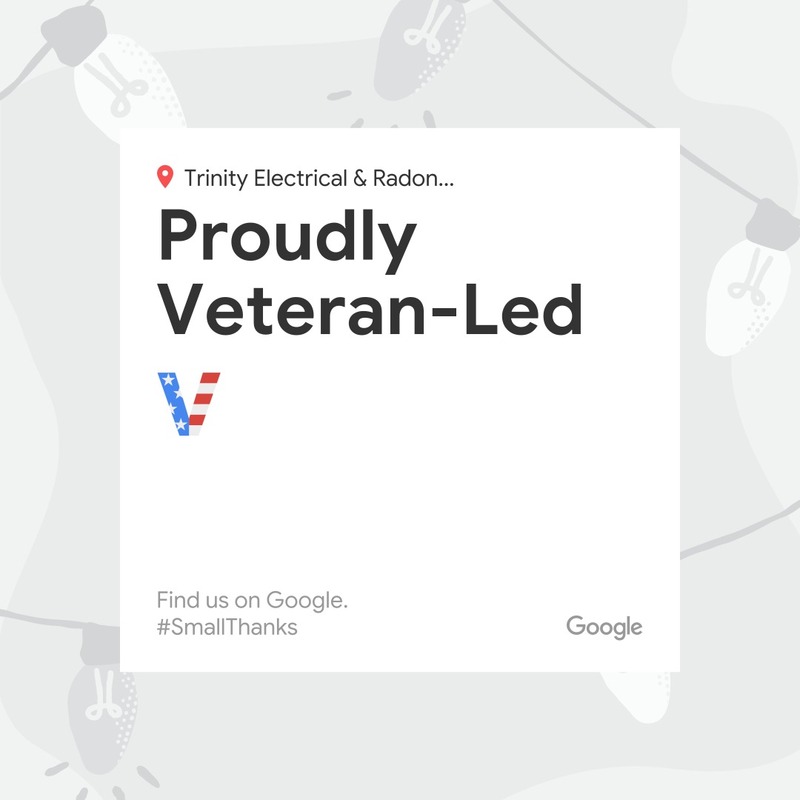 Trinity Electrical Services removes the dangers of radon gas and its decay products from Oswego homes. 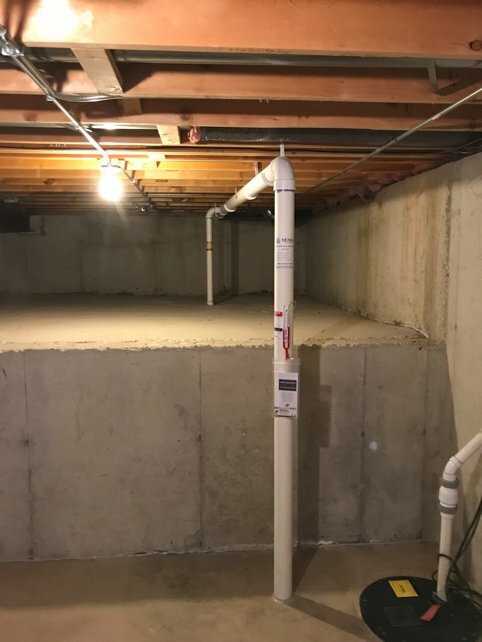 Call (630) 499-1492 to discuss our non-invasive radon mitigation procedures for Oswego, IL .